The AT&T Pebble Beach National Pro-Am is a 72-hole PGA TOUR golf championship dating back to the 1930's when Bing Crosby gathered a few friends to raise money for charity... and have a little fun. Top TOUR professionals team with Hollywood celebrities, world renowned musicians and the captains of industry as they compete for a $6.1 million purse. The GourmetFest is an international food and wine festival in the quaint village of Carmel-by-the-Sea. The festival features the talents of Relais & Châteaux Chefs from around the world. Events include an opening night welcome party, a cooking demo, wine tastings, off-site tours combined with exciting lunches, featured chefs, world-class wine dinners, a rarities dinner, and a closing seafood grill and Champagne tasting. Enjoy four days of the best in food and wine with an epic epicurean event, Pebble Beach Food and Wine. Over 90 celebrity chefs and over 200 wineries assemble at Pebble Beach to bring you the culinary experience of a lifetime. Enjoy lunches, dinners and wine tastings. Educate yourself with cooking demonstrations. 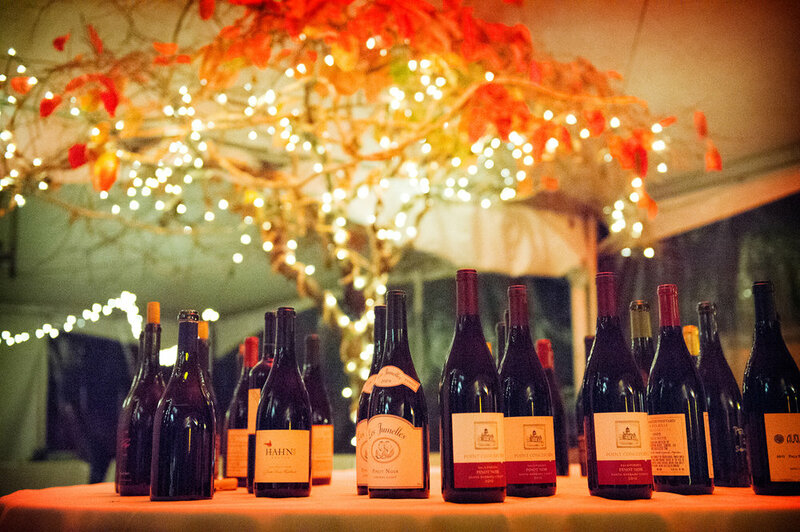 Experience the most legendary grand tasting the California coast has ever seen. And it's all surrounded by the most beautiful scenery in the world. A four-day “Celebration of Cycling” that welcomes nearly 10,000 athletes and 50,000 race fans and other bicycle enthusiasts. Professional and amateur athletes make the annual pilgrimage to participate in cycling's best competitive events in various mountain and road bike disciplines. Hundreds of pro cyclists, including national and world champions, come to Sea Otter to race, sign autographs, and share their racing techniques with fans. The Big Sur Marathon is 26.2 miles of the most beautiful coastline in the world - and, for runners, the most challenging. Named "Best Marathon in North America" by The Ultimate Guide to Marathons, the Big Sur International Marathon continues to sell out earlier and earlier each year and, as a major destination marathon, draws entrants from all over the world. Related marathon-day events include a 21-mile power walk, 5K run, 9-mile walk, 10.6-mile walk, marathon relay, and Just Kids 3K. Carmel-by-the-Sea highlights its artist colony origins with the 18th Annual Carmel Art Festival. Centered around the visual arts, the festival features sculpture in Devendorf Park, a juried plein air painting competition, art activities for children, live performances and more. In addition, galleries throughout Carmel will hold receptions and demonstrations during the Carmel Art Festival. At the premier wine & food event in Monterey, lucky guests will find savory bites that pair well with beers, spirits and world class wines. The festival features cocktail camp and craft spirits, as well as live music. Set amidst the stunning architectural and natural landscapes of Carmel, California, the Festival is a 15-day world class celebration of music and ideas inspired by the historical and ongoing influence of Johann Sebastian Bach in the world. The Festival offers a compelling array of rich musical experiences featuring national and international artists in a variety of settings enjoyed by 22,000 attendees each year coming from local, regional, national, and international locales. The world’s largest luxury and exotic Italian Car show, this multi-faceted luxury lifestyle event celebrates all things Italian; fashion, food, wine, art, and products. 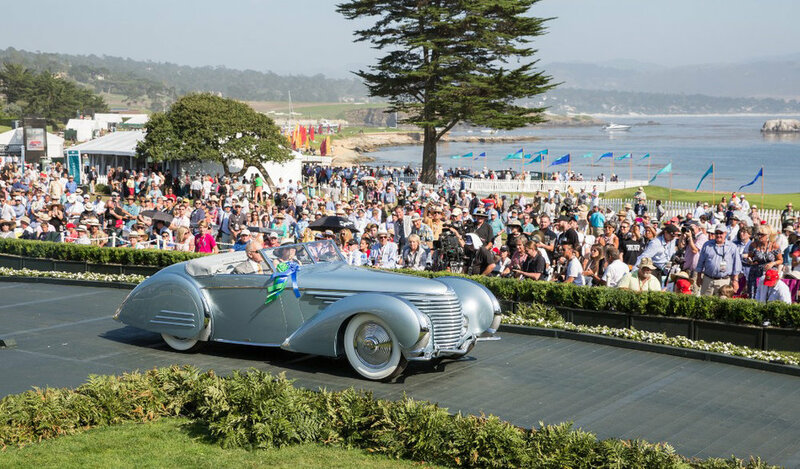 Described as a museum springing to life, the Rolex Monterey Motorsports Reunion is a cornerstone of the Monterey Peninsula’s Classic Car Week. Approximately 550 vehicles will be accepted to compete in the world’s premier motoring event, based on the car’s authenticity, race provenance and period correctness. 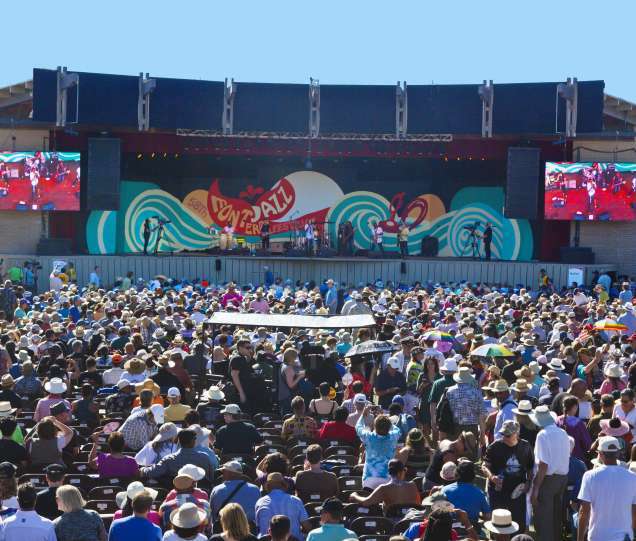 The Monterey Jazz Festival is the longest running jazz festival in the world. It is held annually on the 20-acre, oak-studded Monterey Fairgrounds, located at 2000 Fairground Road in Monterey, California. This has been the site of the Festival since its inception in 1958. More than 500 top jazz artists perform throughout the weekend on 9 stages spread throughout the grounds. Carmel has world-class dining establishments and tasting rooms featuring world-renowned chefs and award winning wine. Most all within walking distances of one another! Regardless of your budget, tasting the good life is easy to do in Carmel. Taste of Carmel is a green event! Indulge in fantastic food, great wines and exquisite scenery at the Big Sur Food and Wine Festival. Local restaurants, resorts and wineries from all over California will team up for dinners and tastings that showcase area produce and wines. Proceeds from the event benefit health, safety and educational programs in the area.